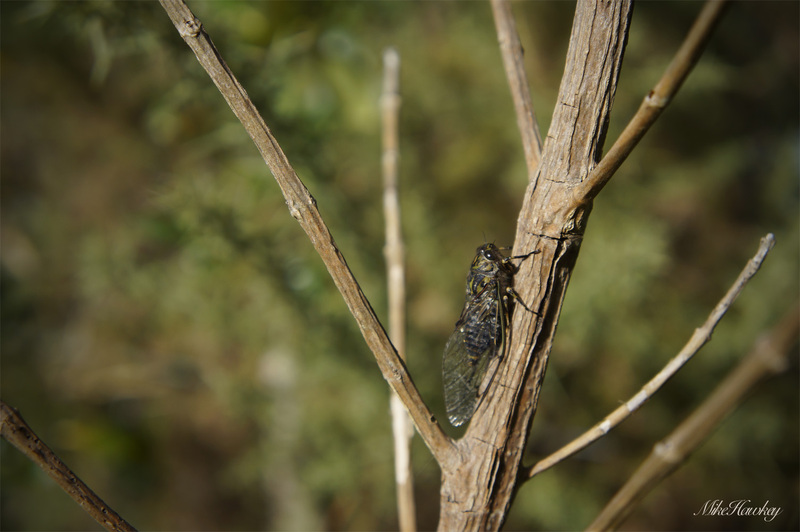 About a month back we reached peek Cicada season in New Zealand. Walk anywhere near the bush and you might struggle to hear yourself think. 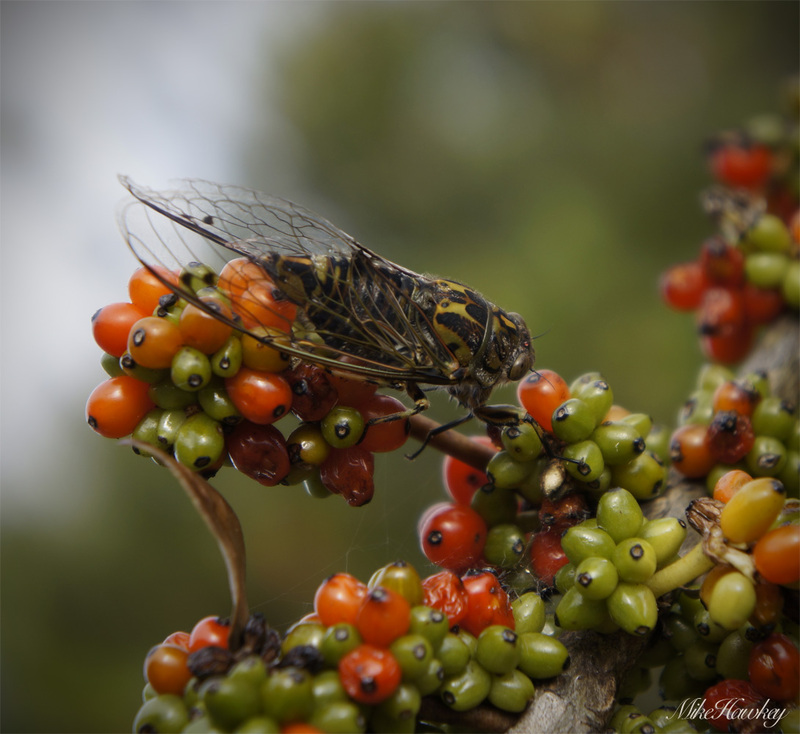 An often mistaken thought is that cicada’s are related to (or sometimes called) locusts. They are not. Shot on the Sony Nex one warm summers morning a monthish ago.